The Edge Runner initiative recognizes nurse-designed models of care and interventions that impact cost, improve healthcare quality and enhance consumer satisfaction. 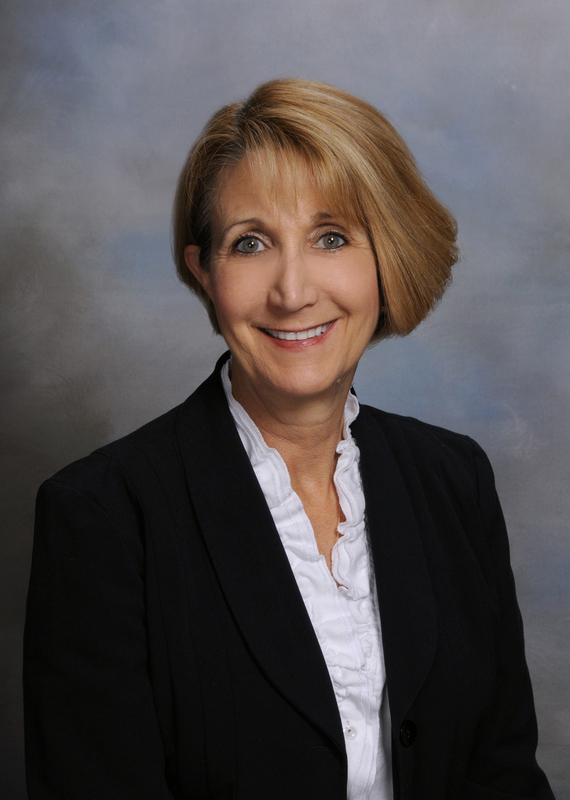 Through its Edge Runner program, the Academy is mobilizing its fellows, health leaders and partner organizations to recognize nurses who are leading the way with new ideas to transform the health system. 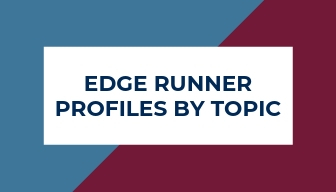 Edge Runner Applications must be submitted by March 1, June 1, or September 1. Non-fellows of the Academy are encouraged to apply. Click here for more information on the criteria and application process. 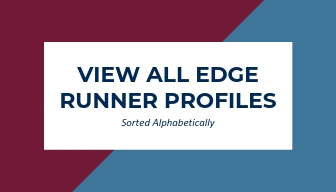 Read profiles of all of the Edge Runner models of care here. Applications support the innovative work of nurses and demonstrate the holistic and integrated philosophy underlying nursing care.